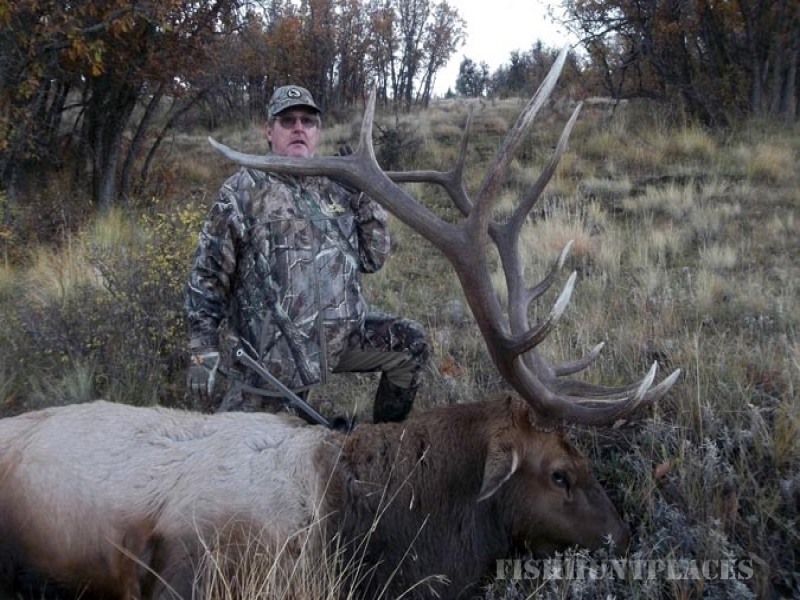 One of the finest hunting destinations in the West. 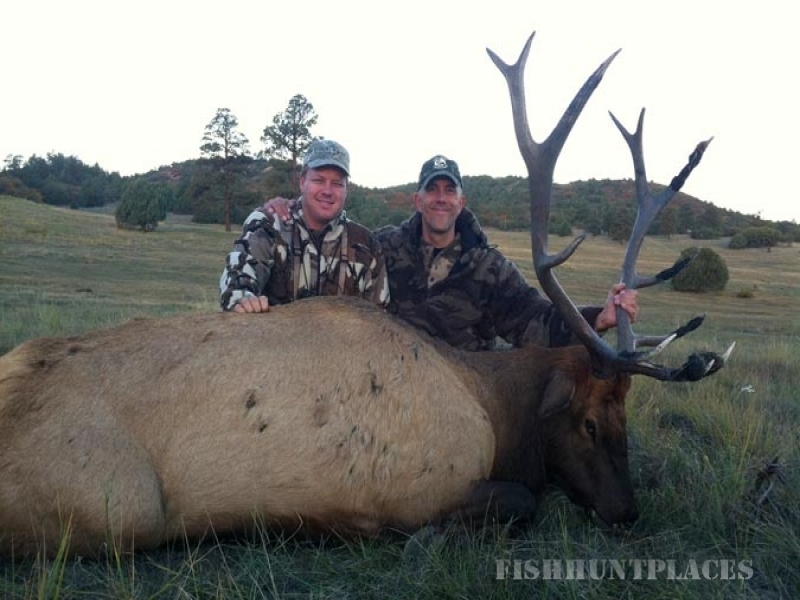 The Quinlan sits astride the historic migration route of the entire Southern Colorado-San Juan elk herd, making this perhaps the most extraordinary elk habitat in the Southwest. Comprised of 17,000 acres, the property is a rich alpine wilderness at the intersection of multiple ecosystems. 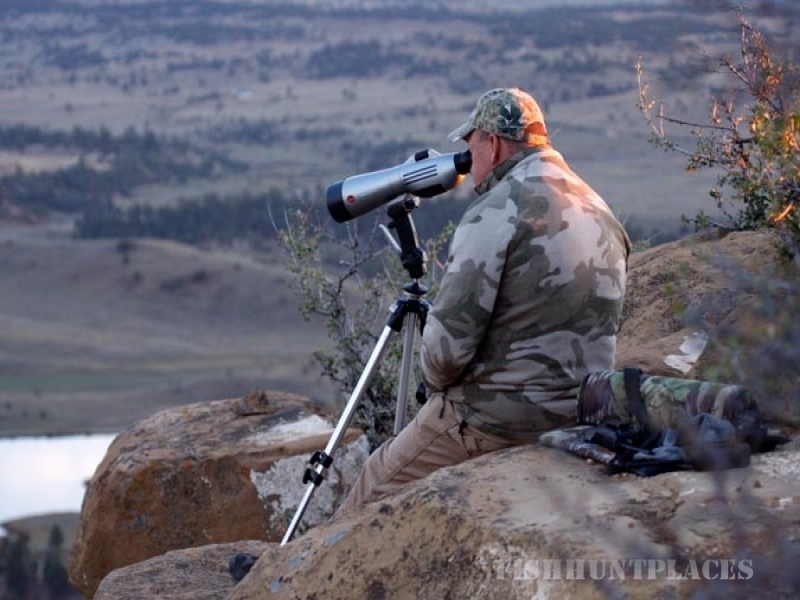 Mountains, forests, meadows, lakes and streams attract a remarkable diversity of animals, and we are pleased to offer exceptional hunting opportunities for mule deer, bears, spring turkeys, mountain lions, and, of course, elk. 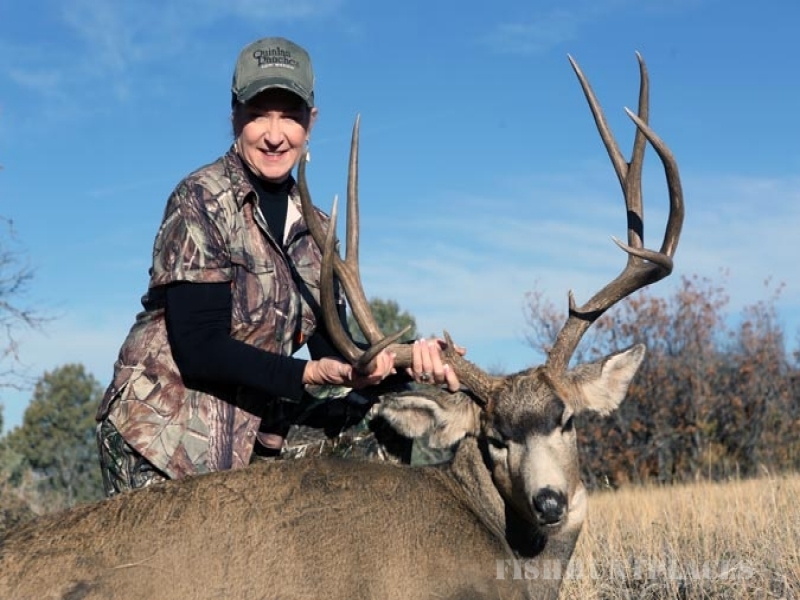 The Quinlan Ranch is available to hunters who appreciate the heritage, resources, and unmatched beauty of this grand and historic land. 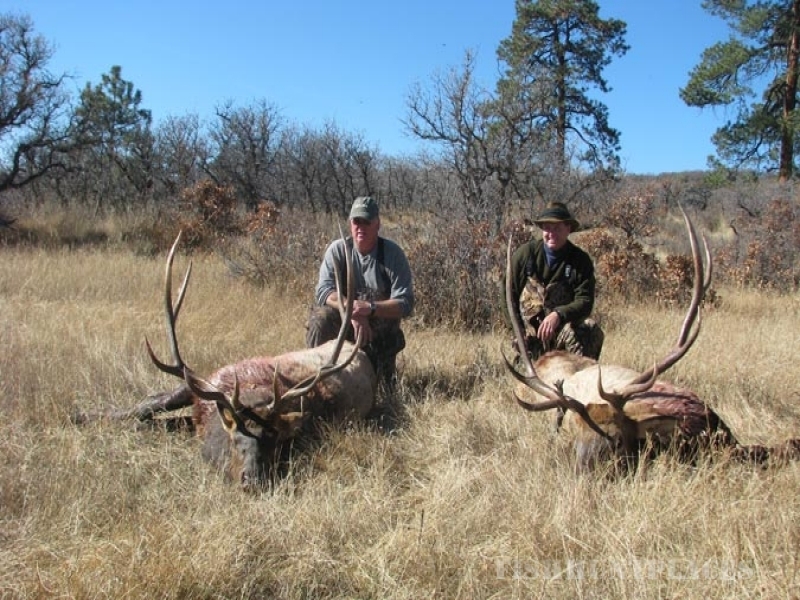 Offering world-class big game hunting, as well as many surrounding attractions. 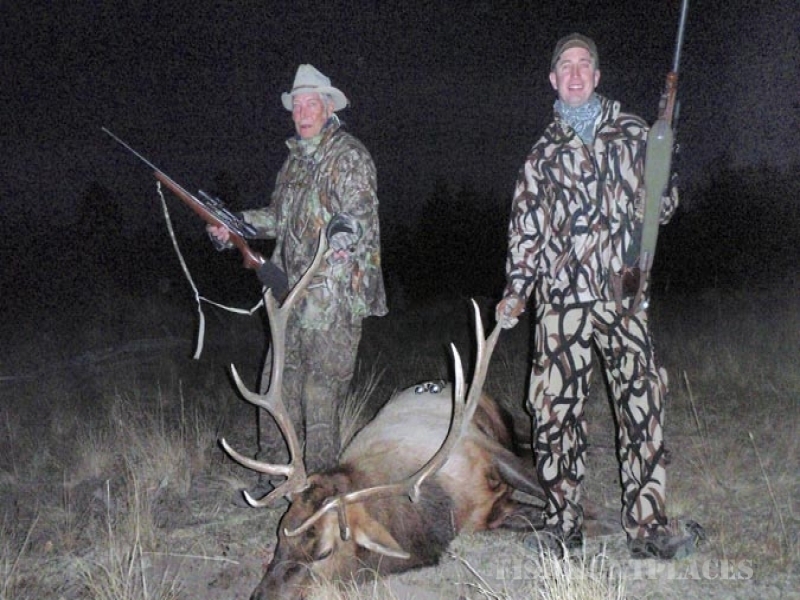 The Quinlan Ranch offers the rare opportunity for sportsmen from around the world to enjoy hunting at its fullest.